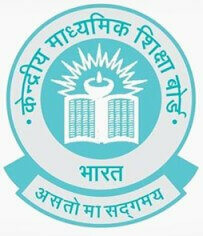 Central Board of Secondary Education - CBSE will conduct the Central Teacher Eligibility Test (CTET) on July 07. The online application process will begin from February 05. The candidates can apply online till March 05. The examination will be conducted in and around 97 cities across the country..